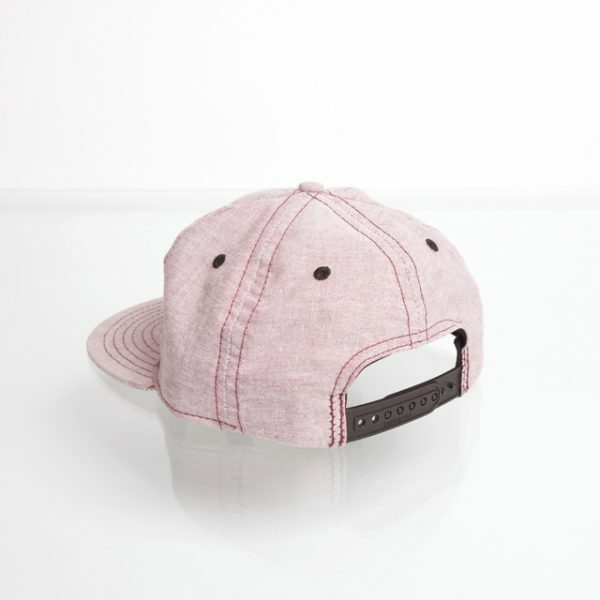 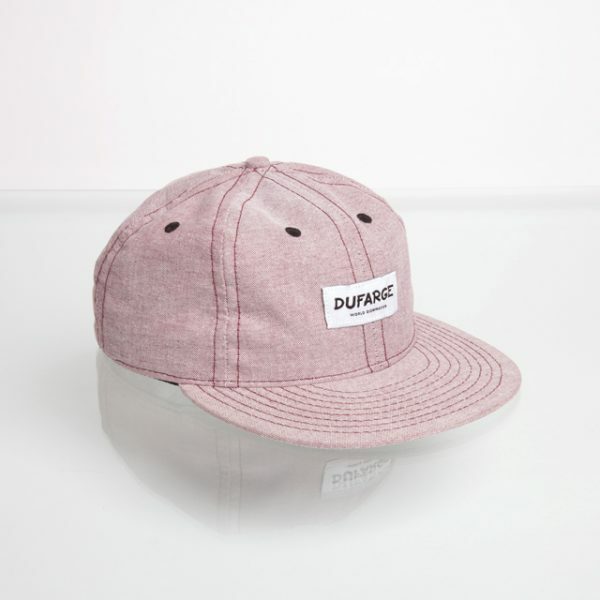 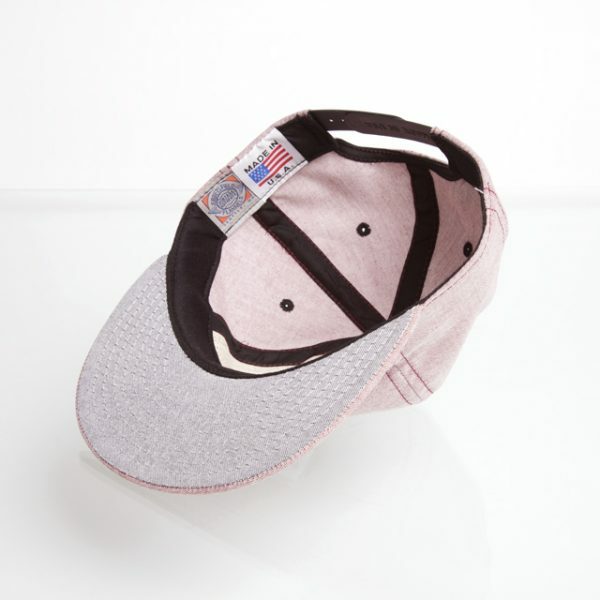 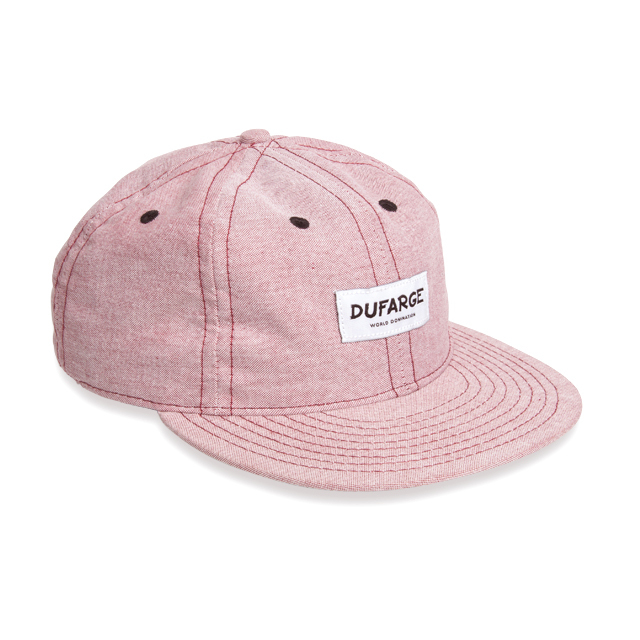 Classic 6-panel made by Ebbets Field Flannels, a company that knows how to make a proper cap. Light weight Wine Red Oxford fabric with Black Oxford contrast under visor. 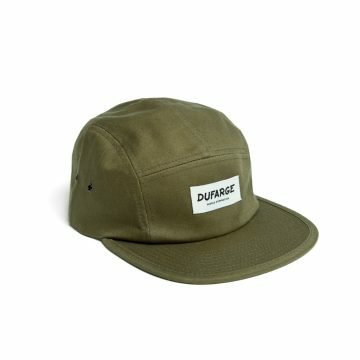 Two color woven label on the front and a dark brown leather adjuster.